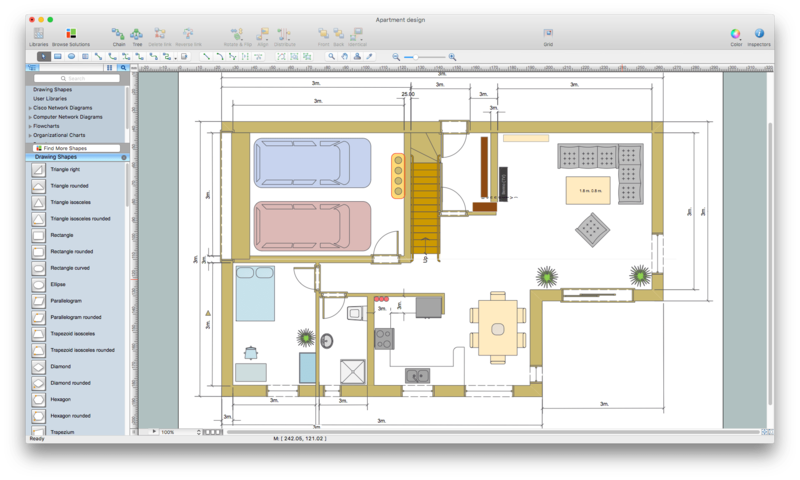 What is Visio® and how can you view Visio® drawings on Mac? If someone emailed you a file in VSD, VSDX or VDX extension and you don’t know how to open it on macOS, this article is for you. 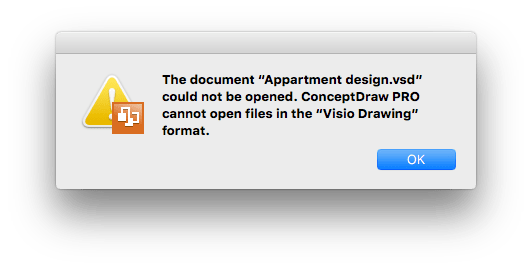 If you already have a Visio® viewer for Mac but Visio® drawings are displayed incorrectly or incompletely, the text below will interest you, too. 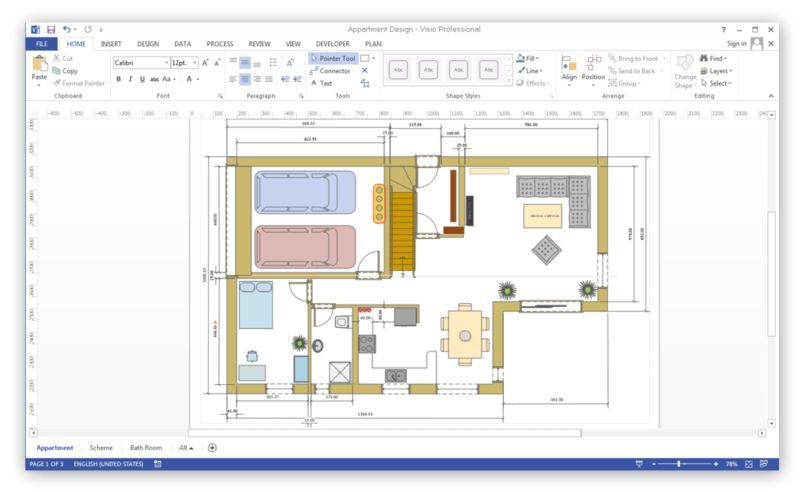 If you are not sure what is the best Visio® Viewer, do read on. 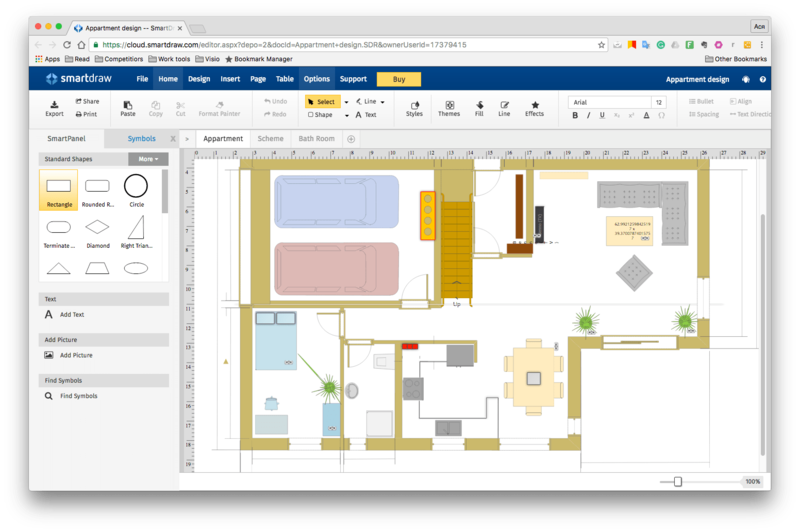 LucidChart, Concept Draw and Smartdraw are vector graphic applications that additionally support the viewing and editing of Visio® files, while VSDX Annotator, VSD Viewer and Document Reader are especially designed to view Visio® drawings. 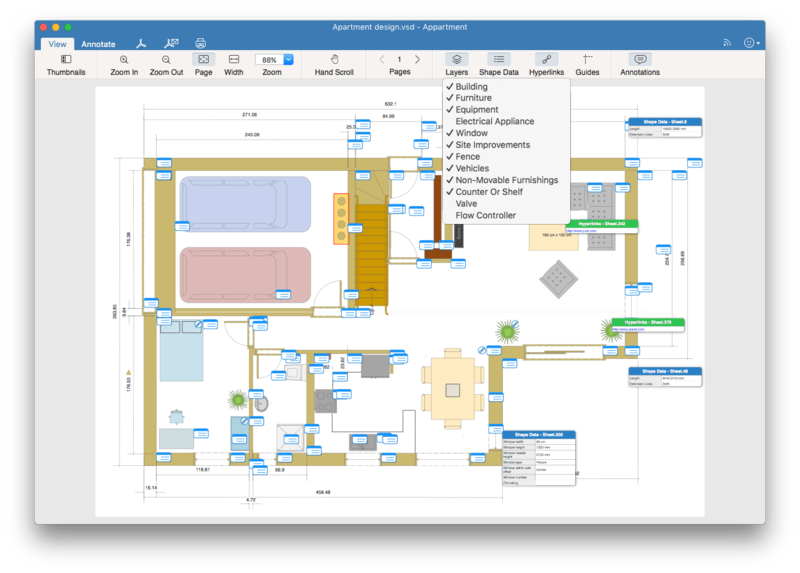 We have tried out each Visio® Viewer and prepared visual results, so you can quickly see how each of the above apps copes with its task. 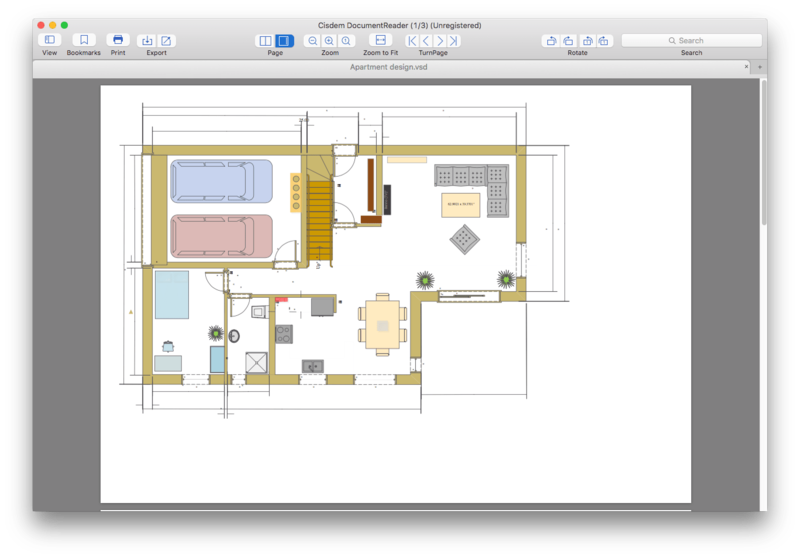 As the basis of our survey, we took a VSD file, “Apartment design,” created in MS Visio®. The file includes Shape Data, Hyperlinks and Layers. *Note: Concept Draw Pro supports VDX files only. We had to re-save our VSD file to open it in the application. This is inconvenient if you work mostly with VSD files. Read in our previous article which extensions each Visio® alternative supports. * VSDX Annotator is a pro-version of VSD Viewer. It provides additional features, notably, the possibility of annotating Visio® files and saving VSDX files in the same extension for further editing in MS Visio®. 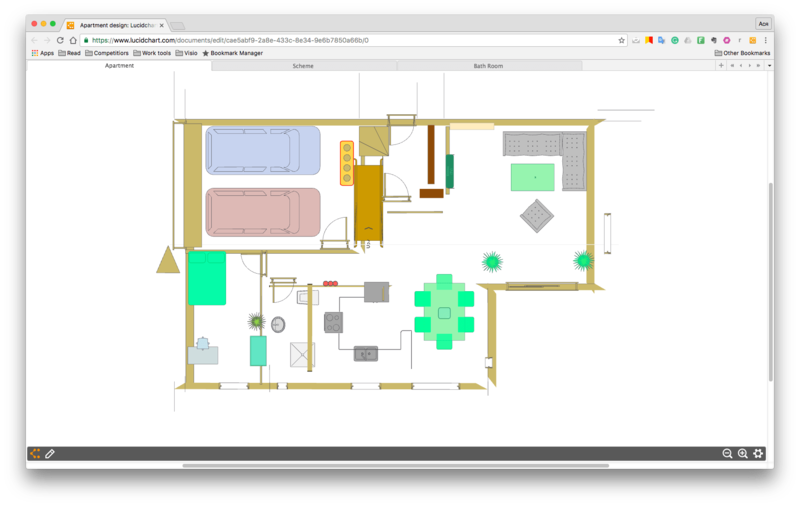 We have shown how various Visio® Viewers render drawings and display visual images. For a clear overview we have prepared a short table of the results. 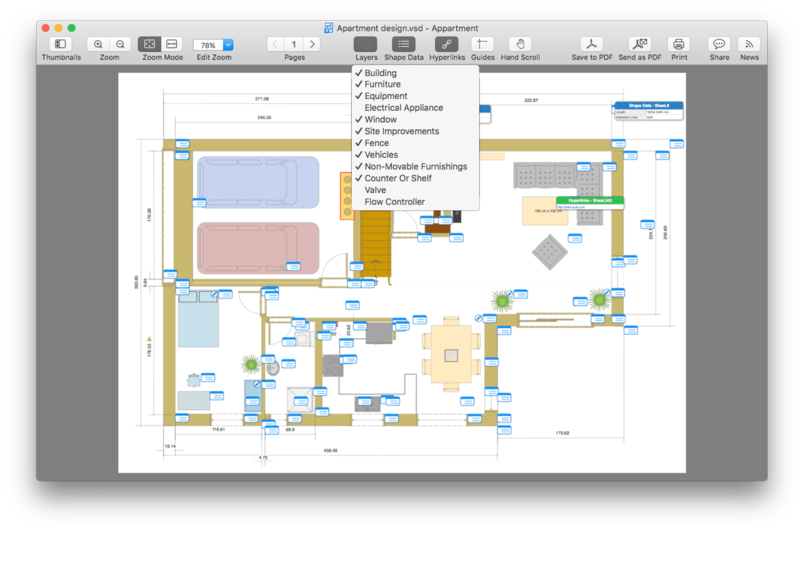 Need Visio® Alternative for Mac?